Extreme Agility Team NADAC trials are held at Argus Ranch in Auburn, WA. 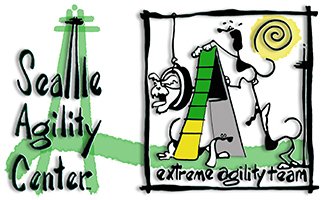 The premium will be posted on the Seatle Agility Center website homepage two weeks prior to the trial opening date. A complete list of NADAC trial dates can be found on the NADAC website. 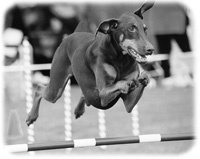 For more information on our Nosework Trials visit our On Source Nose Work Website.